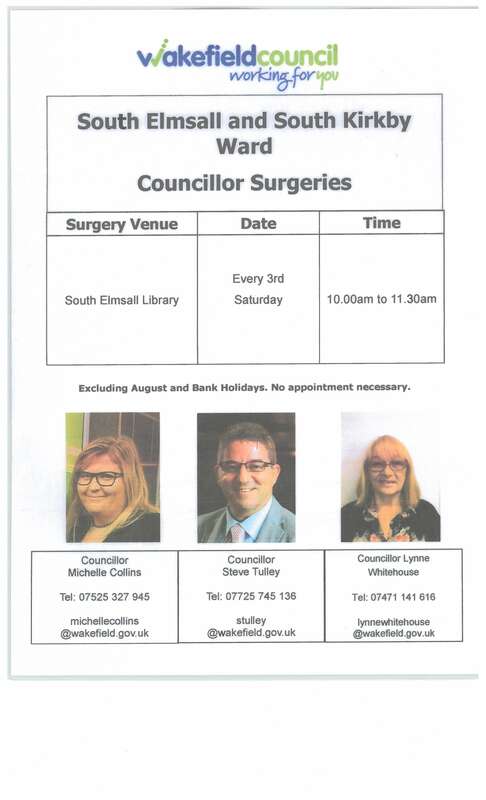 The town council has confirmed that it will continue to have the grass mowed/maintained on the part of Minsthorpe Vale which falls within our parish (as per the photo). 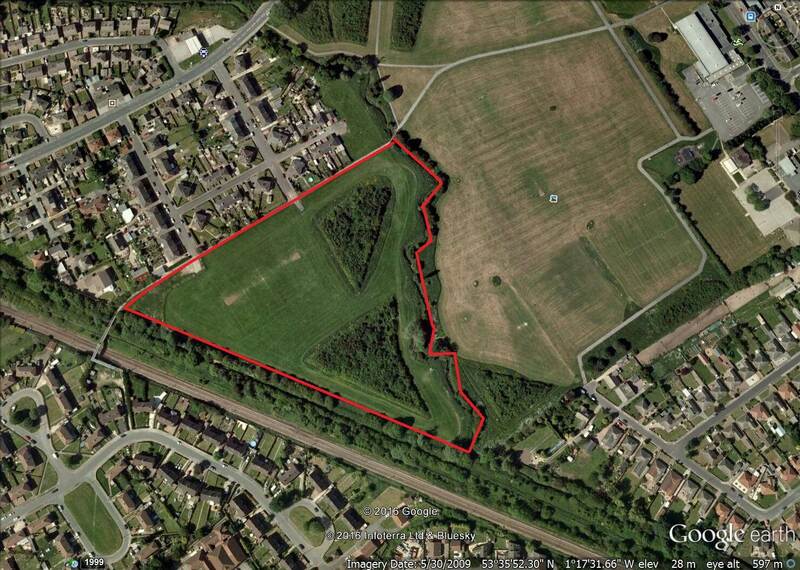 This is to prevent it from becoming overgrown so it can still be used for sport/recreation – particularly for local kids. 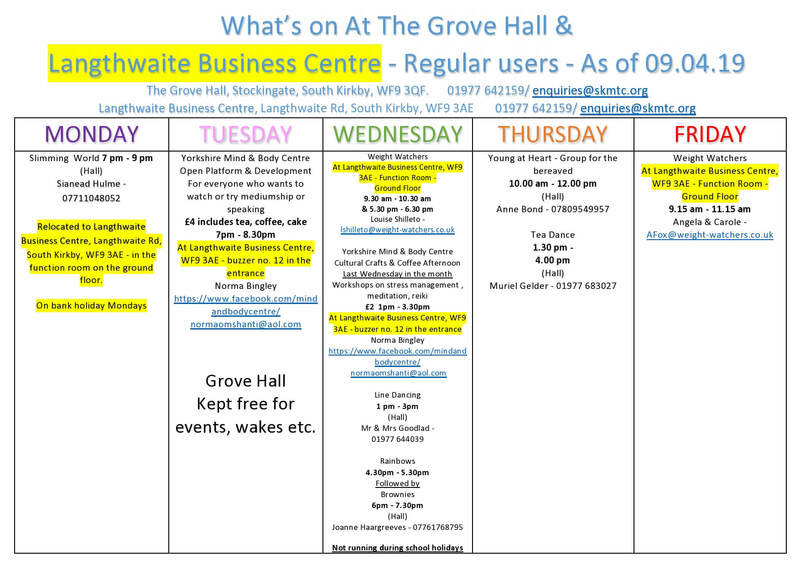 Please see the attached Wakefield Council South East Newsletter for information on activities in the surrounding area. 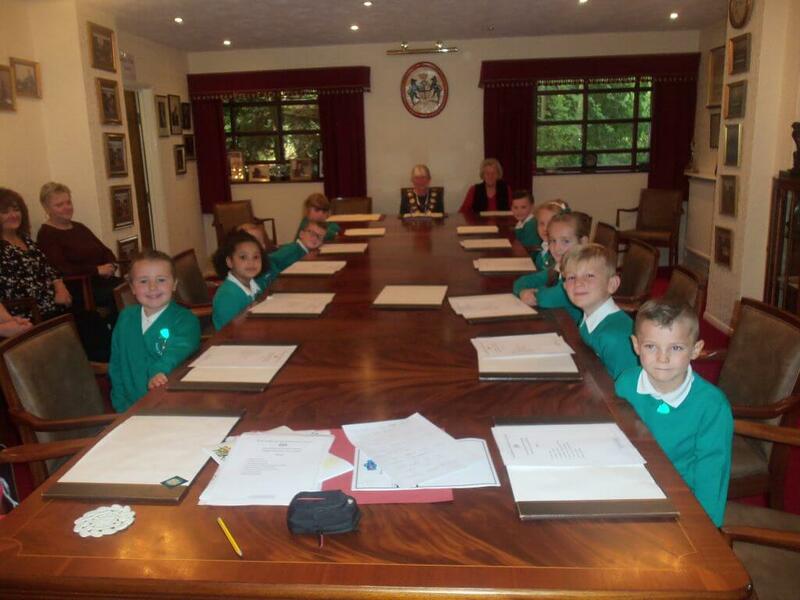 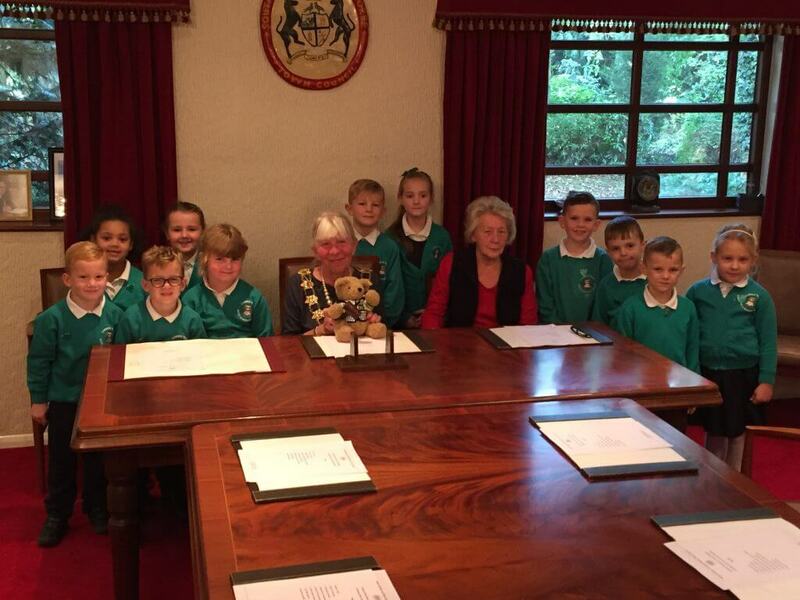 The Town Mayor, Cllr Denise Faulkner, and the Deputy Town Mayor, Cllr Joyce Tunstall, with children from Common Road School when they visited the Grove to hold their own school council meeting. 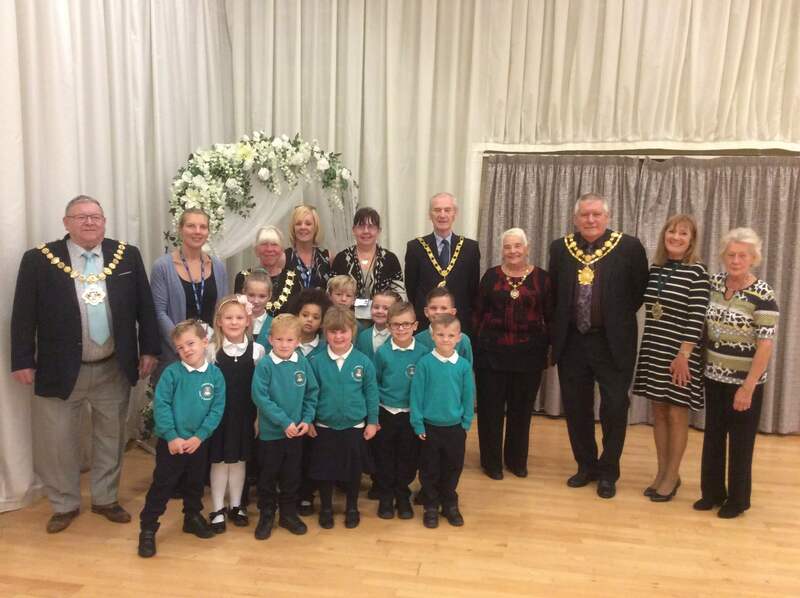 The 2018 – 19 Town Mayor, Cllr Denise Faulkner and Deputy Mayor Cllr Joyce Tunstall with children from the Common Road School Council, teachers from the school and Mayors from other parishes at The Mayor’s Charity Coffee Morning that was held on Friday 21st September 2018. 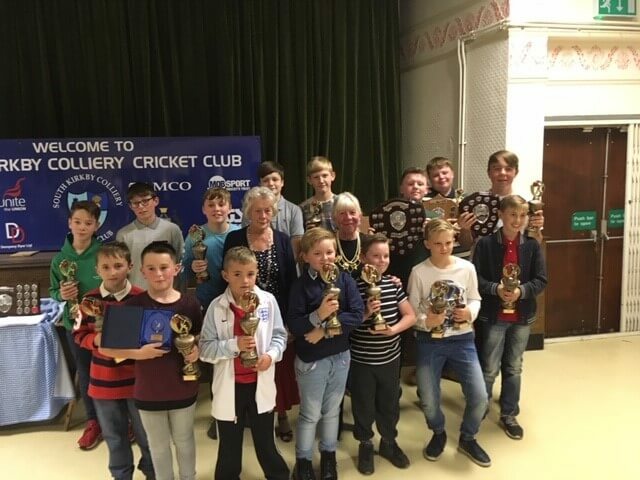 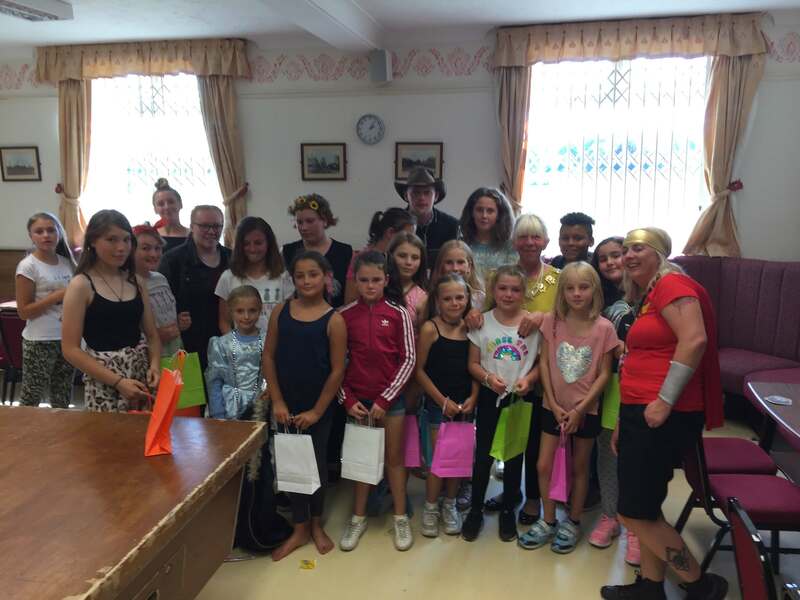 The Town Mayor, Cllr Denise Faulkner, with children and staff from this year’s summer play scheme. 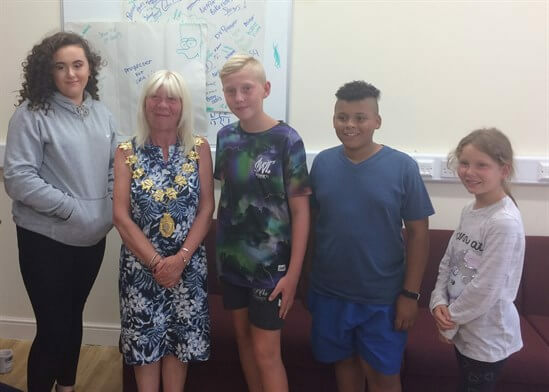 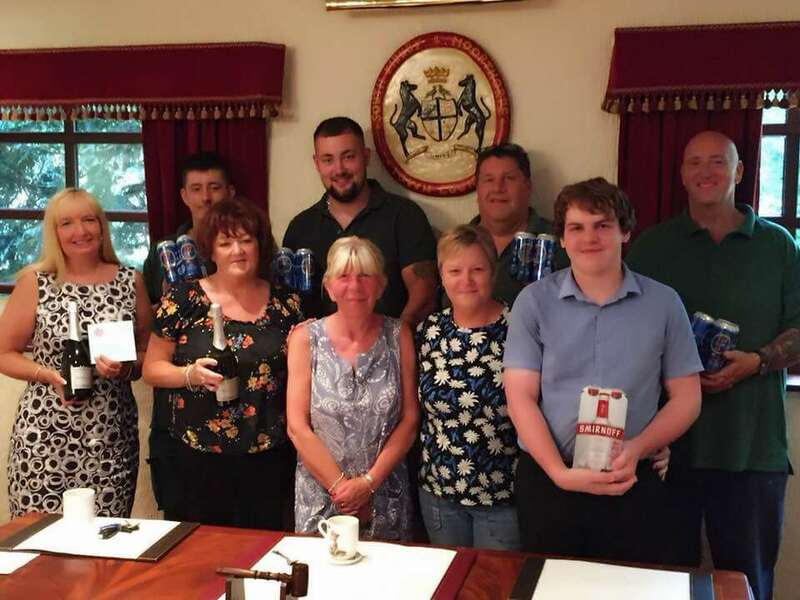 The 2018 – 19 Town Mayor, Cllr Denise Faulkner thanking the staff for their work on the recent Annual Community Festival – Sat 21st July 2018.